In collaboration with The Austin Film Society and other local community sponsors, THE ADDERLEY SCHOOL will host “An Afternoon with Jack Dylan Grazer,” an event to educate and inspire Austin youth. This event will take place at AFS Cinema, 6406 N. IH-35, Suite 3100, from 3-5 p.m. on Saturday, Feb. 3.For ticket information, please see here. Jack Dylan Grazer, an ADDERLEY SCHOOL alum, is a breakout teen star of the hit Stephen King remake, “IT,” the highest grossing horror film in history. 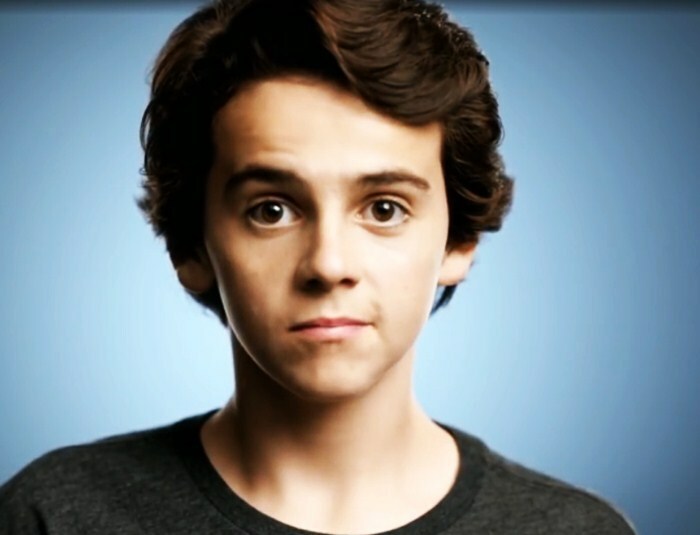 Most recently, Jack will star in DC Comic’s superhero film “Shazam!” Later that evening, Adderley will host “An Evening with Jack Dylan Grazer,” an intimate gathering for interested supporters. This event will showcase Adderley’s Advanced Conservatory, highlighting the significant ways in which it impacts the lives of students and the community as a whole. Both events will incorporate opportunities to meet Jack and a silent auction fundraiser to support Adderley’s nonprofit children’s theater school. New board members of the THE ADDERLEY SCHOOL include: Janet Adderley,President; Heather Wagner Reed, Vice President; Adrian Resendez Esq.,Secretary; Beverly Dale, Member at Large; Kathy Valentine, Member at Large; Tracy LaQuey Parker, Member at Large; Cheryl Sekel, Member at Large (Parent Member); and Alana Adderley, Member at Large (School Member). 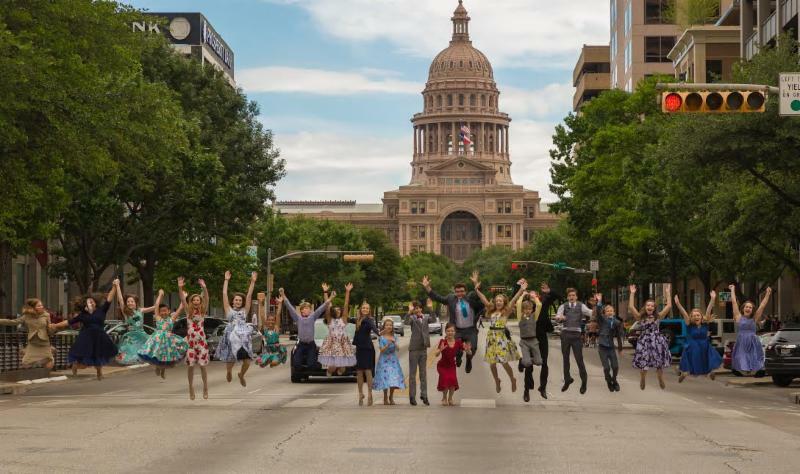 In the 2018 season, Adderley will produce “Les Miserables” at the Zach Theatreon April 27 and 28, featuring 40 gifted students from ages seven to 18 from all over Austin, and “A, MY NAME IS ALICE,” in collaboration with Kathy Valentine at The Townsend on June 1 and 2. Janet Adderley created THE ADDERLEY SCHOOL in 1993 in an attempt to teach her shy, young daughter how to be heard. 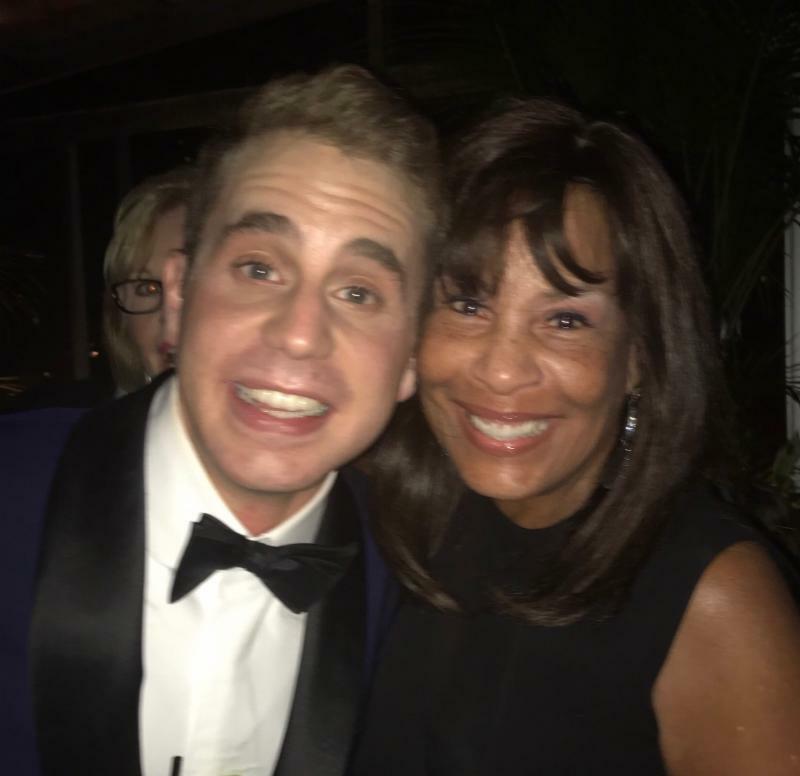 “When I was six years old, I was the Prince in Cinderella in a blue sequined vest at THE ADDERLEY SCHOOL in the Palisades in California, and I’ve spent every single day of my life since then just madly in love with musical theater,” said Ben Platt in his Tony Award acceptance speech for Lead Actor in a Musical. See Ben Platt’s acceptance speech for more. Janet Adderley continues to bring incredible, one of a kind performance opportunities to her students each year. In 2016, Austin ADDERLEY students joined Andrea Bocelli on the stage of the Frank Erwin Center during his Dec. 8 concert to sing backup on “Amazing Grace.” See here for a video (credit: Joe Sekel).